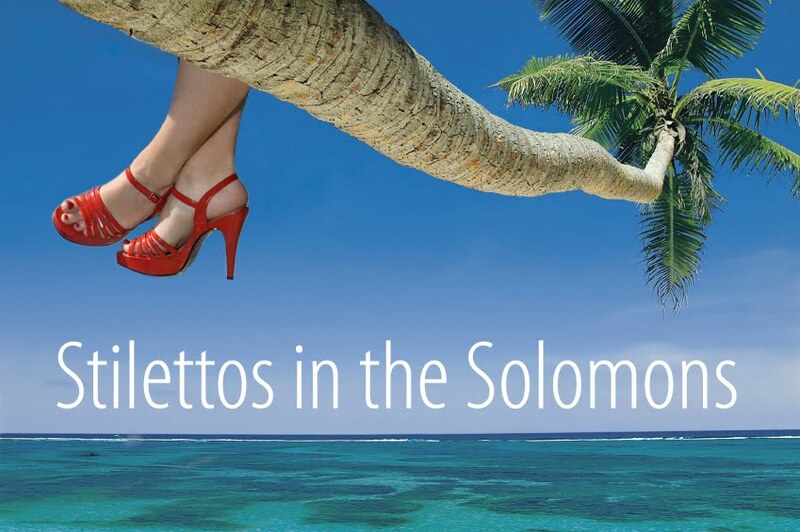 Hello readers and Solomon Island Wantok! People have been contacting me about the Solomon Islands, what to bring etc...and I love to help them. BUT this blog is now almost three years old since its last relevant entry re: the Solomon Islands and its showing its age in design, topics and usability. In other words, its time for this old lady to retire officially from public life. Where to get information about the Solomon Islands? The wonderful folks at Pineapple Post contacted me recently and they are going to use some of my old blog posts, with some updated information. The Pineapple post is a place of information and connection for people living in Solomon Islands. It's a way to promote great work being done, adventures being had and what's going on around town. I'm stoked, actually, that my work gets to live on in some way and still help people transition to living in the Solomon Islands. Also, the Pineapple Post runs a much more informative site, without all my typos and waxing lyrically about kaleko shopping or drinking fresh coconuts. Please support these guys; they are there now and can give you a better understanding of what is going on than I can. Plus, they seem like genuinely great people. Good luck, intrepid adventures and lukim ui somewhere out there.